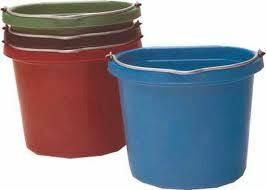 Three feeders in one! 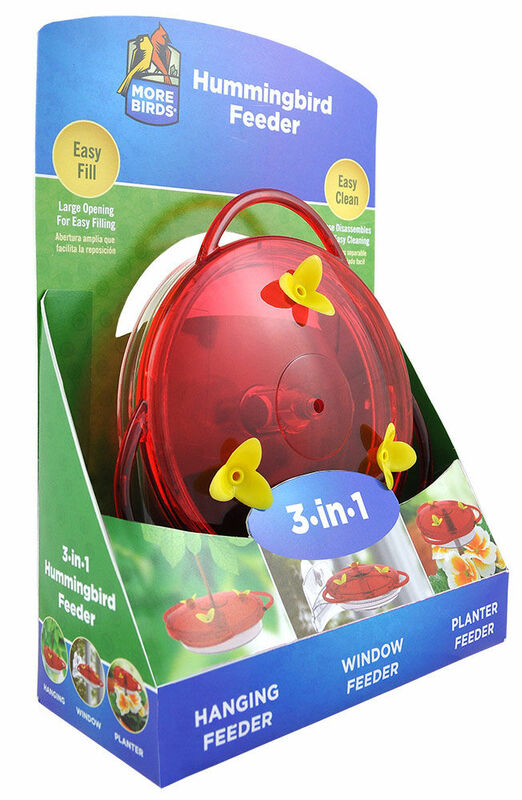 Feeder can be mounted to an external window, staked in a planter or garden, or hung from a branch or hook. Includes a window mount with a suction cup, a planter/garden stake and a metal hanger; 6 oz capacity.